Home / Red Army broom, evil sweeps to ashes! 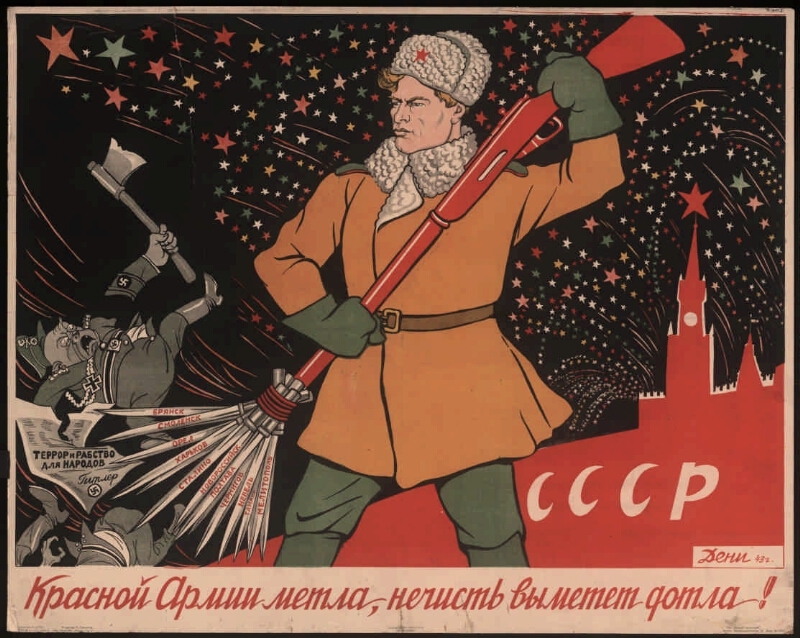 Electronic reproduction of the poster: Red Army broom, evil sweep down! 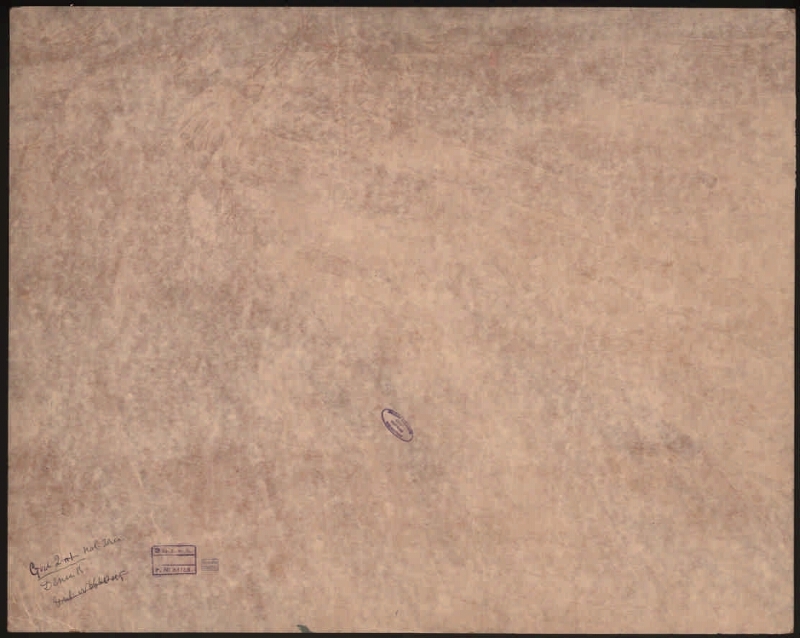 [Izomaterial] / artist V. Denis; editor P. Piskunov. Moscow: Art, 1943. 1 sheet: color lithograph; 59х74 see Л 63503. Location: Russian Academy of Arts. Scientific library. I. Piskunov, P. .. II. Denis, V..1. The people (the collection). 2. Memory of the Great Victory (collection). 3. The Great Patriotic War - Soviet propaganda and propaganda - 1941 - 1945 - Posters. 4. Posters - the USSR - 1941 - 1945.